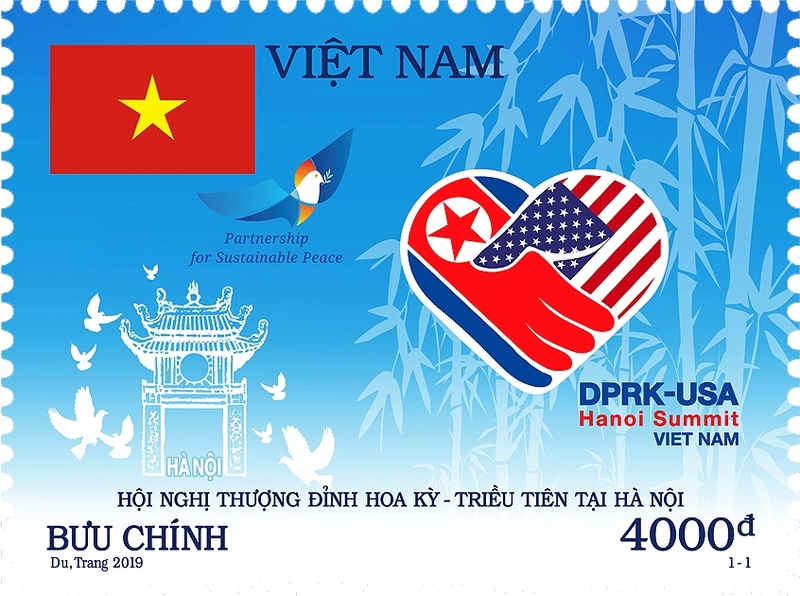 Beyond being a historic political event, the DPRK-US Hanoi Summit is also considered a wonderful opportunity for Vietnamese tourism. 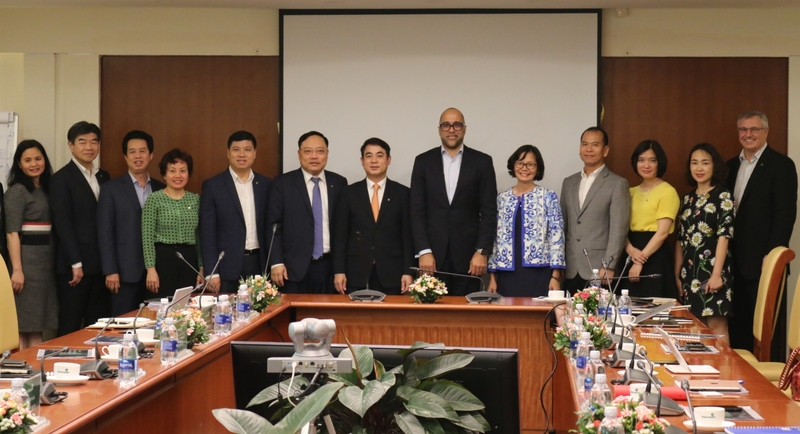 Although this meeting will only last for two days, its diverse effects can already be felt, including positive impacts on the tourism industry, proving even more effective than million-dollar promotion campaigns. 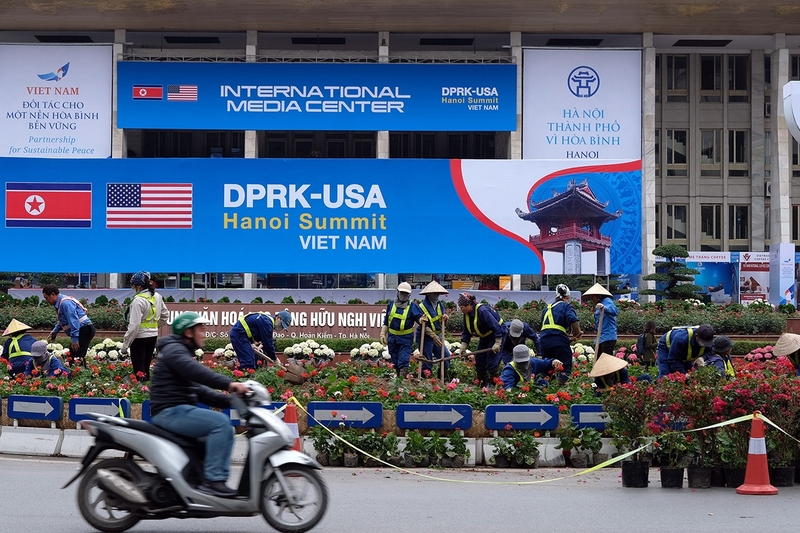 The second Democratic People’s Republic of Korea (DPRK) - US Summit will take place in Hanoi on February 27 and 28, attracting the attention of numerous experts, media, as well as local and international people. 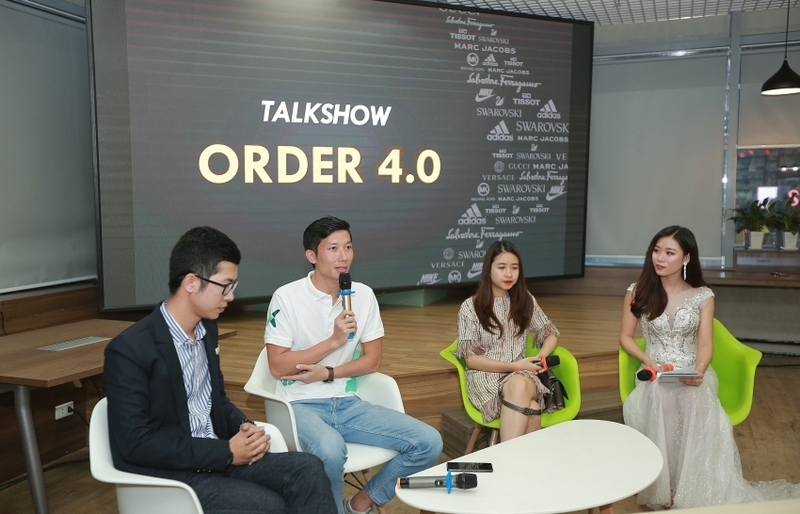 Besides the promotional activities of the Vietnamese tourism industry, during the summit the world media will constantly cover Vietnam and share interesting side stories. 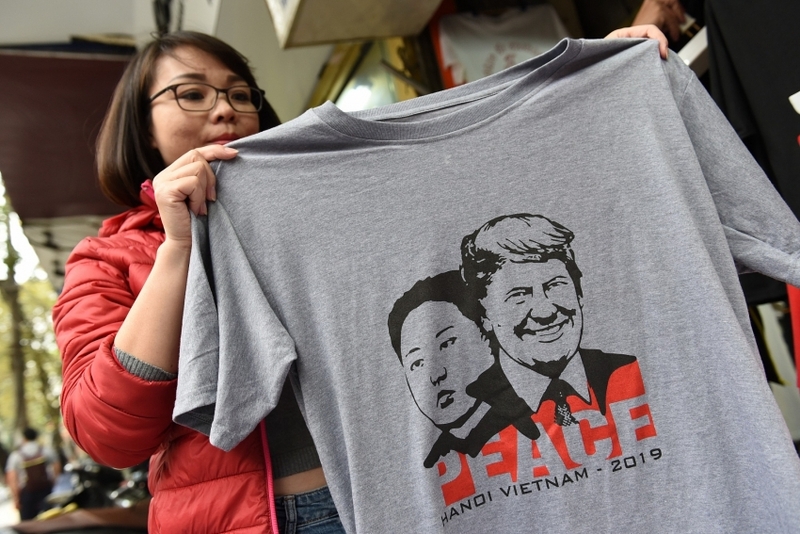 According to Reuters, the printed shirts of US President Donald Trump and DPRK Chairman Kim Jong-Un with the words “Peace” and “Hanoi Vietnam 2019” sold at a shop on Hang Bong street, Hoan Kiem district (Hanoi) have been welcomed by foreign tourists as well as Vietnamese people. 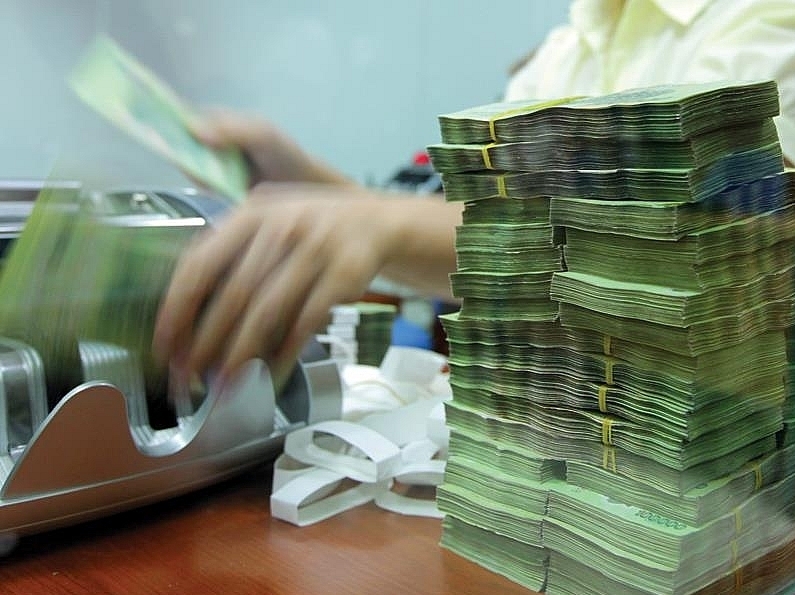 At a price of VND100,000 ($4.35) nearly 200 shirts were sold on the first day. 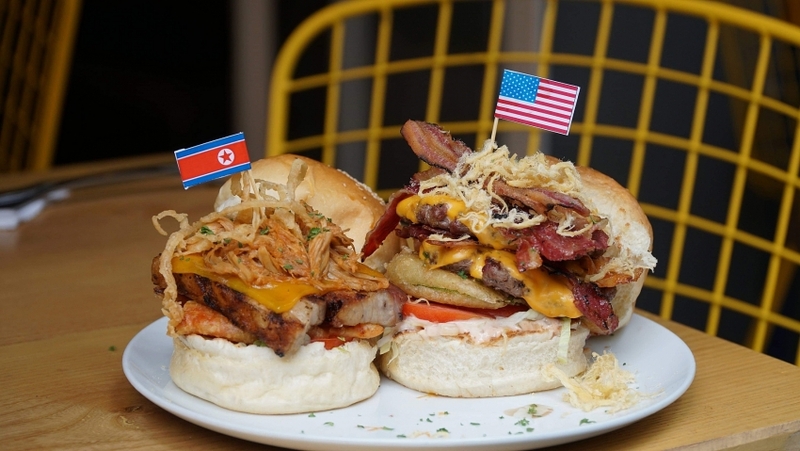 Two new hamburger creations named after the two leaders of the US and North Korea, combining the typical ingredients of the two countries, are sold at Dirty Bird Restaurant on Hang Hanh street, Hanoi. 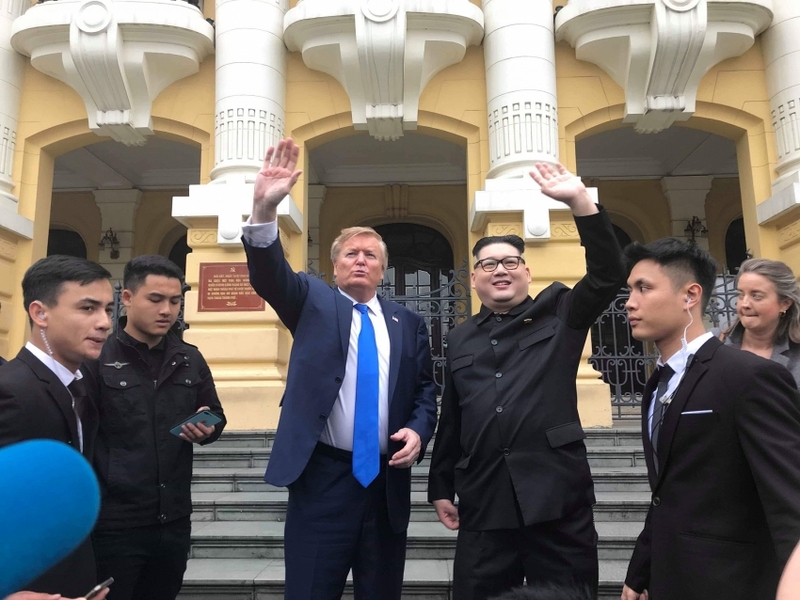 “We had an idea a couple of days after we heard about the Trump-Kim summit in Hanoi. Based on the name of the restaurant, we came up with the names for the two hamburgers which are now on sale at the restaurant before the summit and each guest taking a photo and posting it on Facebook or Instagram will get a free beer to go with their burger,” the two chefs insisted. 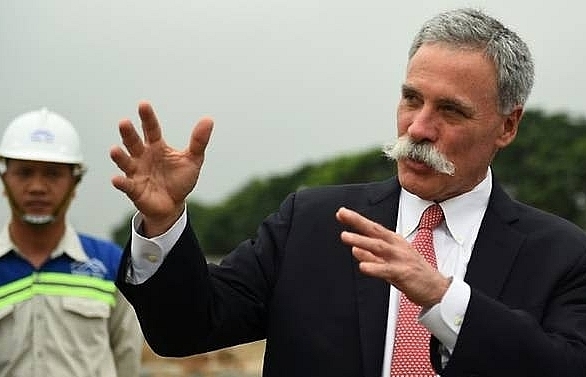 A week before the summit took place, many five-star hotels in Hanoi, such as Grand Plaza, Hilton, InterContinental, Sofitel Metropole, Sheraton, and JW Marriott Hanoi have all announced that they have no more vacancies from February 25 or 26 to the end of the month. 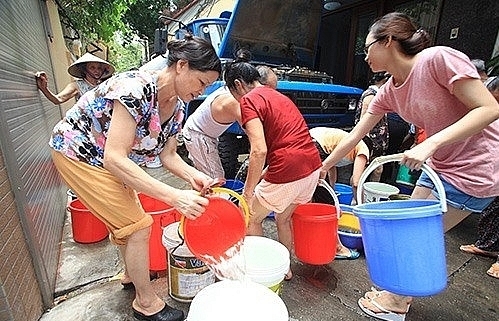 “Our hotel has been out of rooms since the middle of Tet. After the Lunar New Year, we still had room. 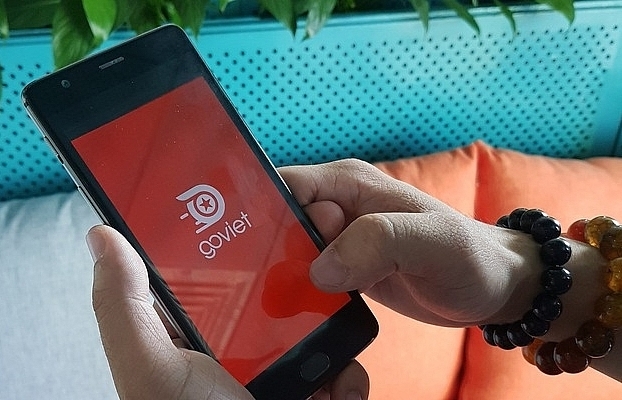 However, after the confirmation of the summit in Hanoi, the number of bookings surged, not just group bookings, but also individual bookings,” said a hotel representative. 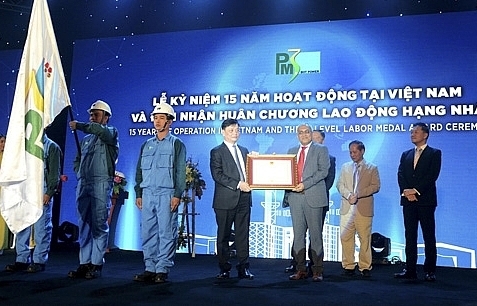 InterContinental Hanoi Landmark Hotel does not have any empty rooms from February 21. 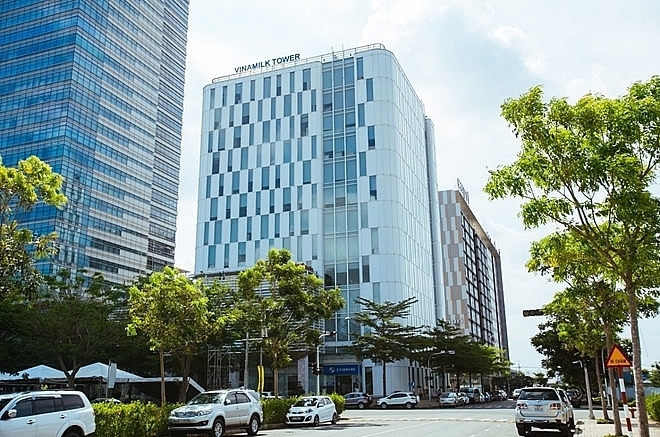 The same goes for JW Marriott from February 20 and Hilton hotel from February 18, while Intercontinental West Lake is fully booked from February 26 until March 3. 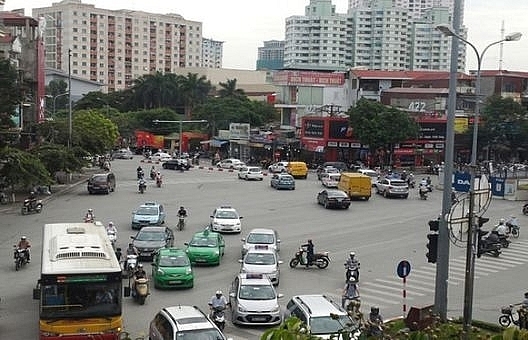 On the afternoon of February 22, many Hanoi residents caught sight of the two figures appearing together at a hotel in central Hanoi and the Opera House. In fact, the two figures were actors Howard X and Russel White. 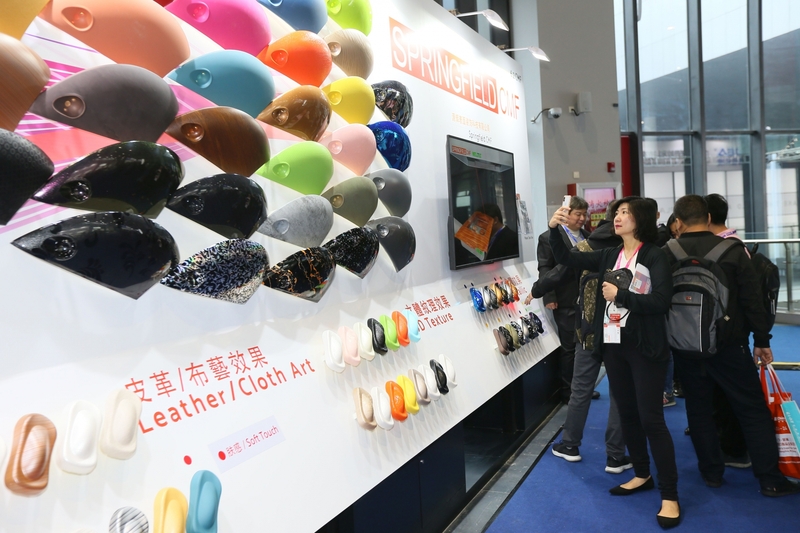 The pair of impersonators always draw crowds whenever they appear around the world. They were also present in Singapore when the first summit took place. 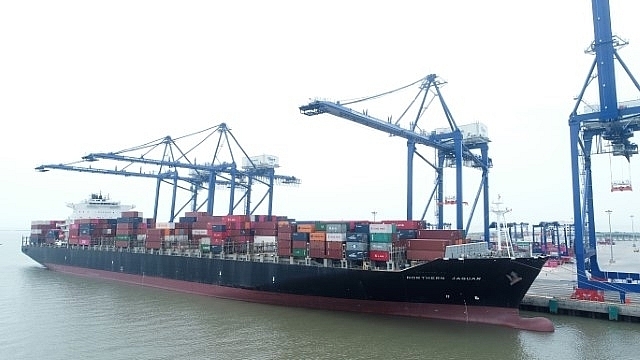 The duo were accompanied by five bodyguards wearing black clothes. 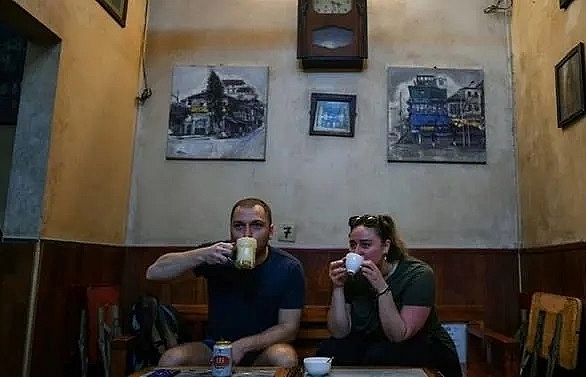 The duo also appeared in many other famous places in Hanoi, such as Hoan Kiem Lake, Dong Xuan Market, and Ho Chi Minh Mausoleum, and attracted the attention of many people.